With its second row of seats, the Kombi Van is able to carry six people in total, while retaining a useful 4.35 cubic metres of load space in the case of the Ambiente LWB model. Specification includes a driver’s airbag as standard, along with ABS, EBD, EBA and Electronic Stability Programme (ESP) – the latter incorporating Hill Launch Assist, Load Adaptive Control and Roll-Over Mitigation. 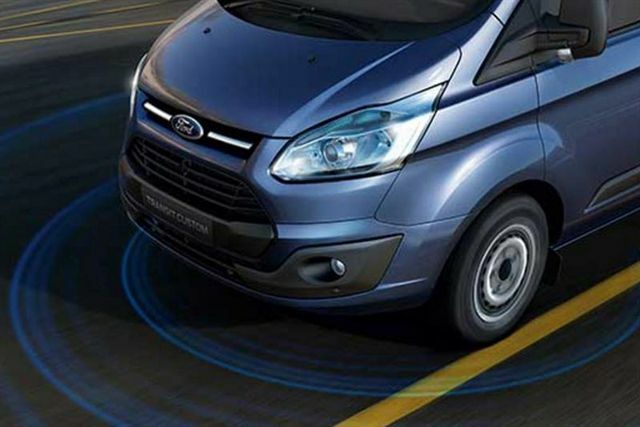 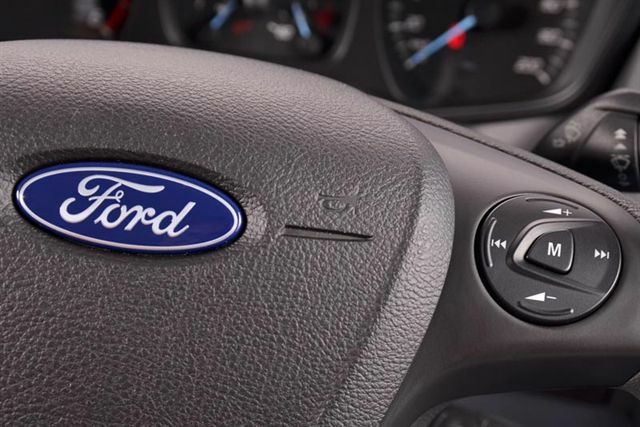 Trailer Sway Control is activated with the fitment of a Ford-approved towbar. 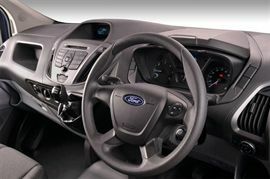 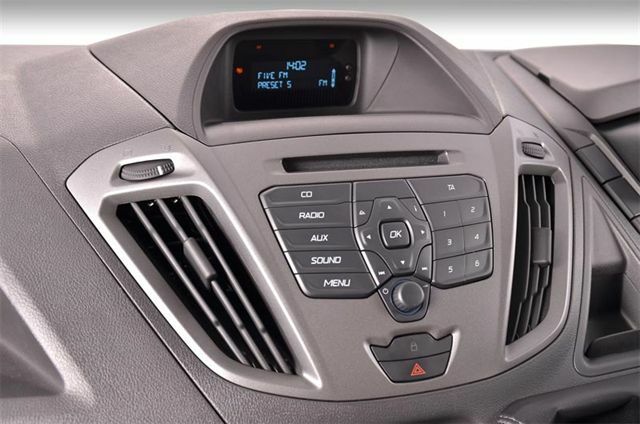 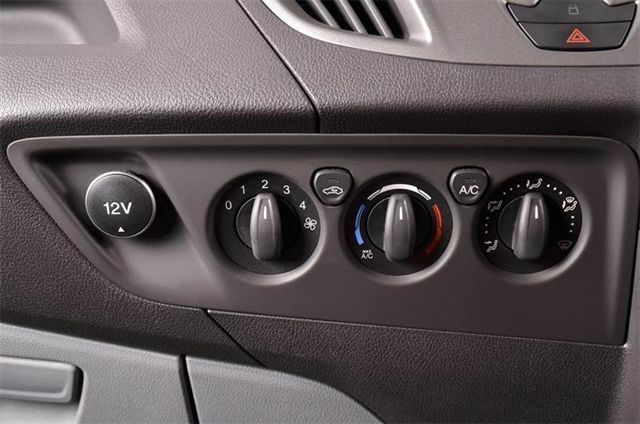 A Bluetooth-enabled radio/CD is fitted as standard and includes steering wheel audio controls and USB/Aux connections. 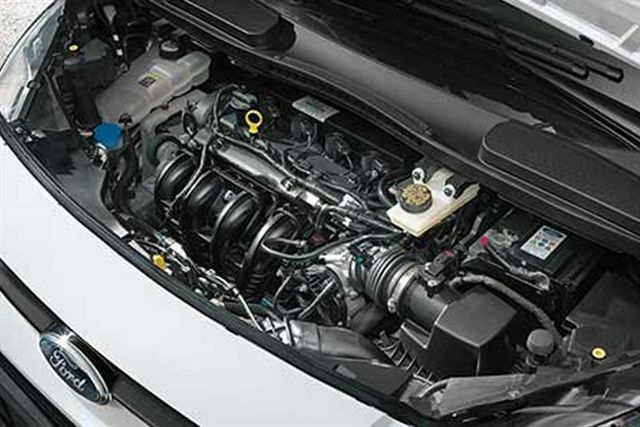 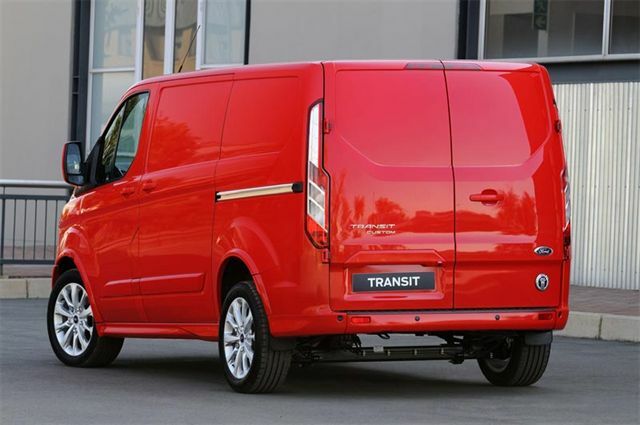 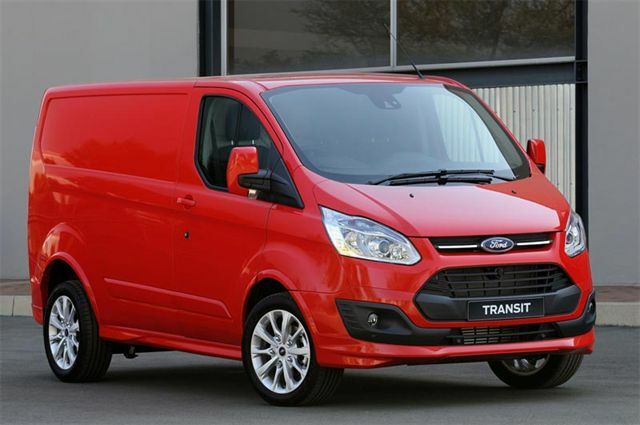 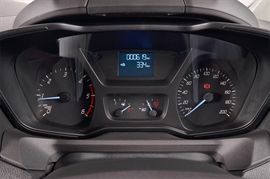 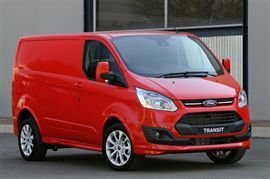 Powering the Transit Custom is a 92kW and 350Nm version of the 2.2 Duratorq TDCi engine, along with a six-speed manual transmission. 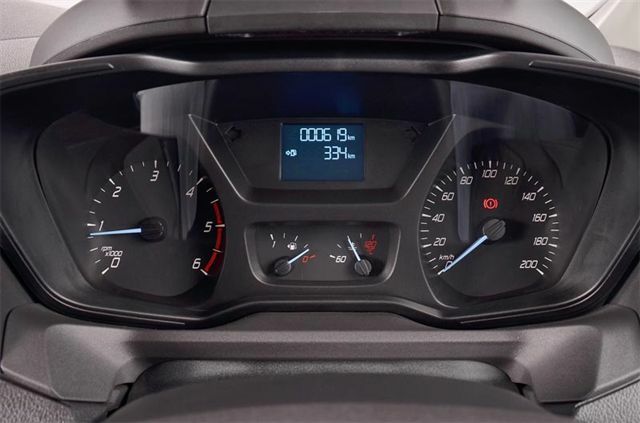 Combined fuel consumption is 7,1 l/100 km with a CO2 emissions rating of 189 g/km.